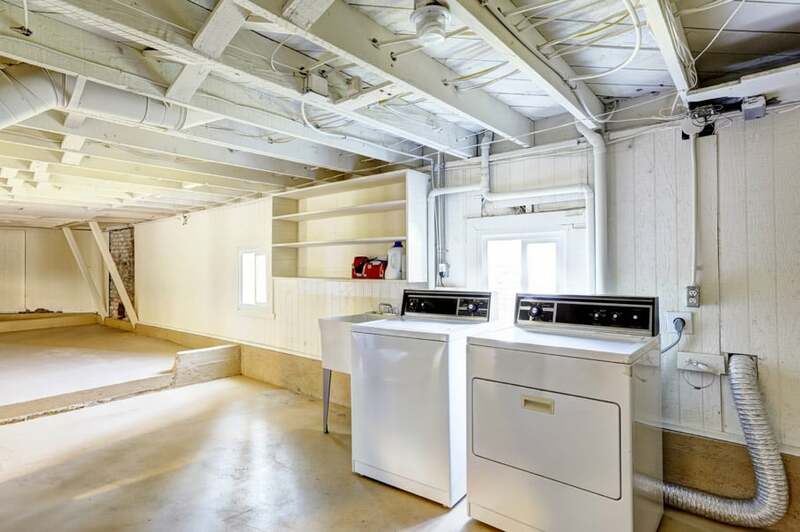 Your basement can be a great addition to your home, but only if it’s dry! 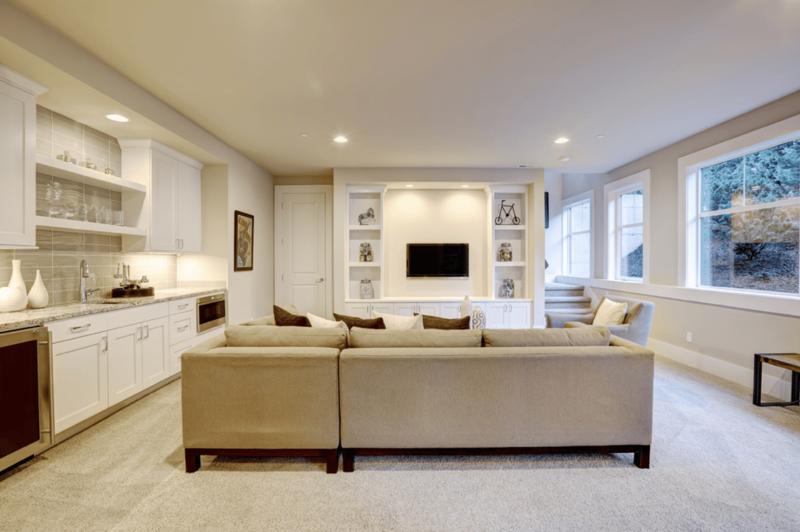 A finished basement not only adds great monetary value to your home but it also provides a great space for your family to spend time together, which can really transform your house into a home. There are very few things that can cause as much damage to your home as a wet, damaged basement. 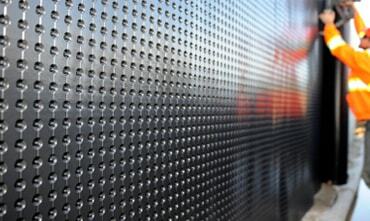 Basement waterproofing is one of the best ways to protect your biggest investment, your home. 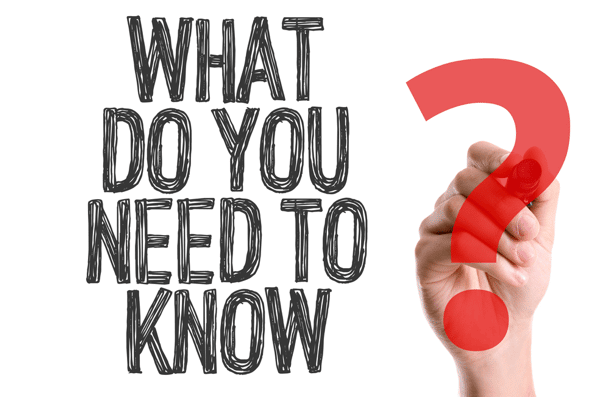 To protect what matters most, here’s what you need to know about basement waterproofing! 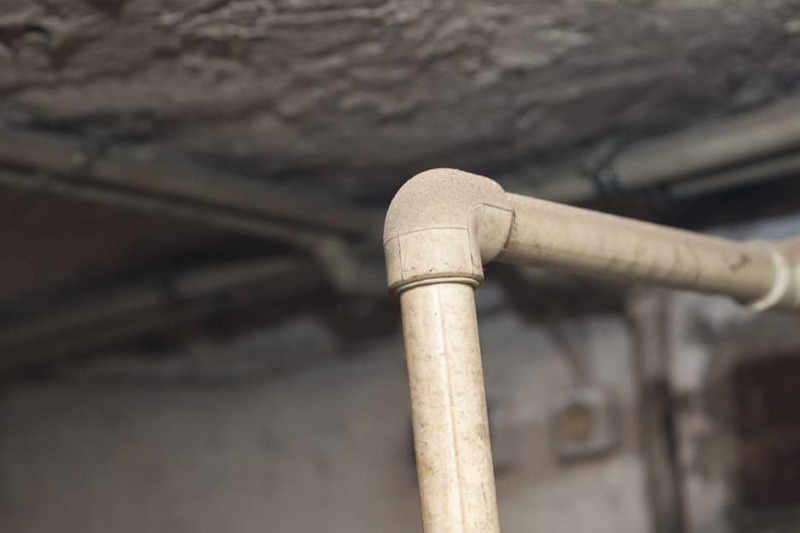 A wet basement can cause extensive damage to your whole home, and basement waterproofing is one of the best, and most effective ways to protect your home. 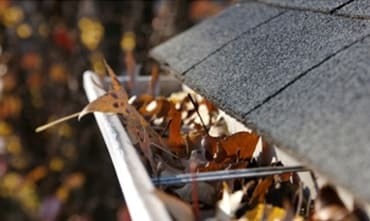 A variety of techniques, both interior and exterior, can be applied to your basement to keep your home dry. To adequately waterproof a basement, applying robust sealant materials and installing drains and sump pumps may be required. Waterproofing is a crucial step in bringing homes up to building codes, and should never be overlooked. 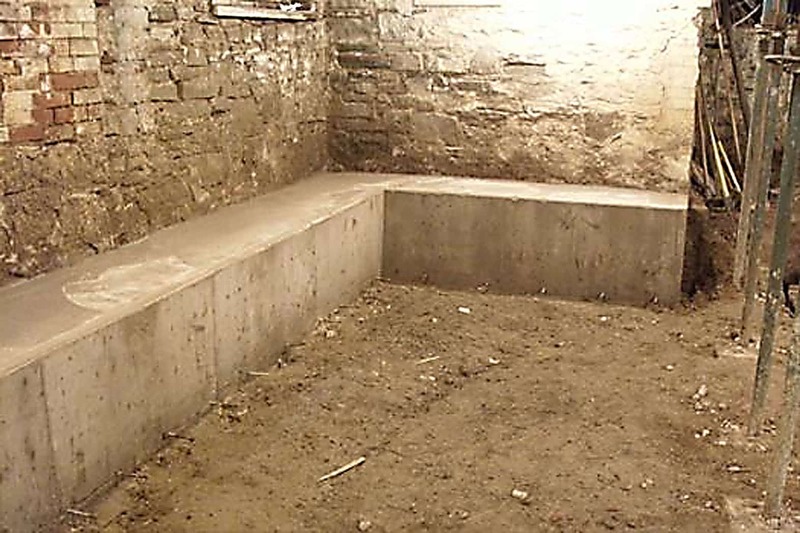 A wet basement can happen to any home for any number of reasons. 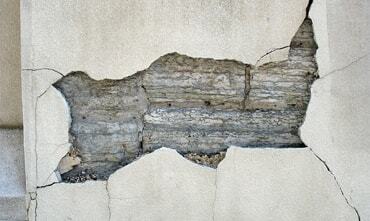 Over a period of time, your home, especially your foundation, becomes susceptible to basic wear and tear. 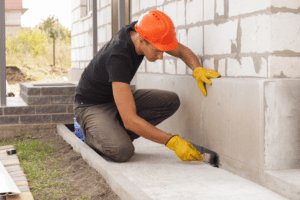 You may notice a small crack in the foundation at first, but if these small things are not taken care of they can create huge problems and extensive damage later on. Mother Nature may also be a cause of basement flooding. Heavy rain storms and snowfall can saturate the ground, weakening the materials meant to protect your home. 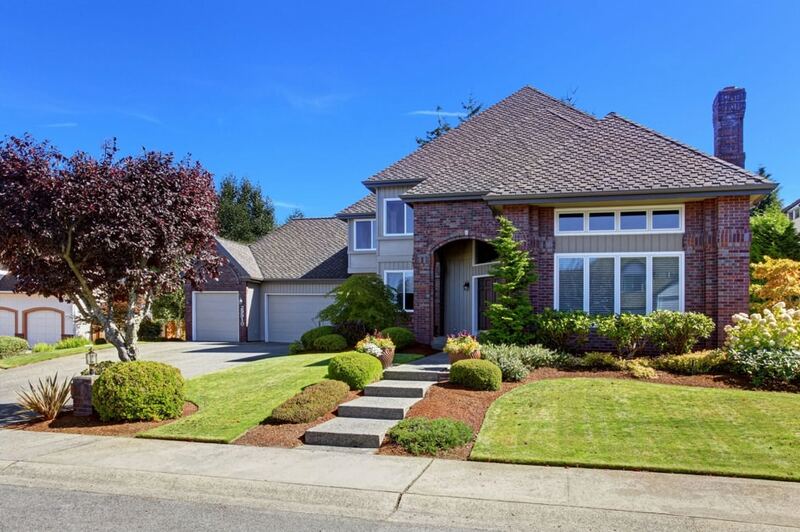 When the soil around your home becomes saturated, it applies more pressure to the foundation, which can cause cracks, allowing water to flow through. A severe storm can cause major flooding issues, so you want to make sure you’re prepared, and your basement is professionally waterproofed, to protect against this. The location of your home may also play a part in having a wet basement. If your home is close to a flood plain, the likeliness of your basement flooding increases. 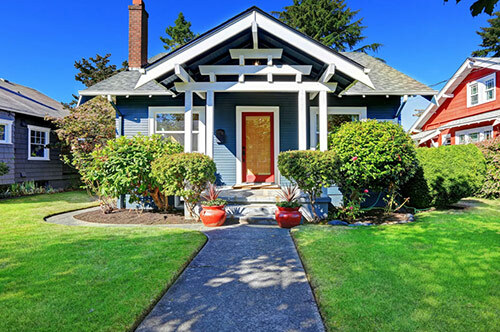 Having large trees close to your home may also play a role in basement flooding, as the roots may interfere with underground pipes or even weaken the integrity of your foundation. 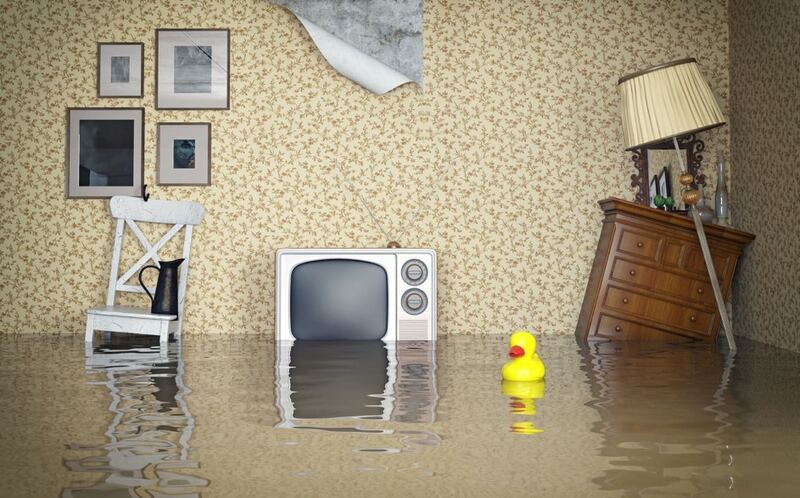 Knowing the cause of your basement flooding is the first step to protecting your biggest investment; your home. 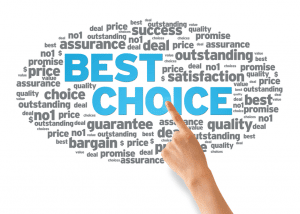 When it comes to basement waterproofing, the best method is to work from the outside in. There are many quick fixes that can be done from the inside given the proper circumstances, which may be good supplementary methods, but may not be enough to protect your basement from the extensive damage created from flooding. 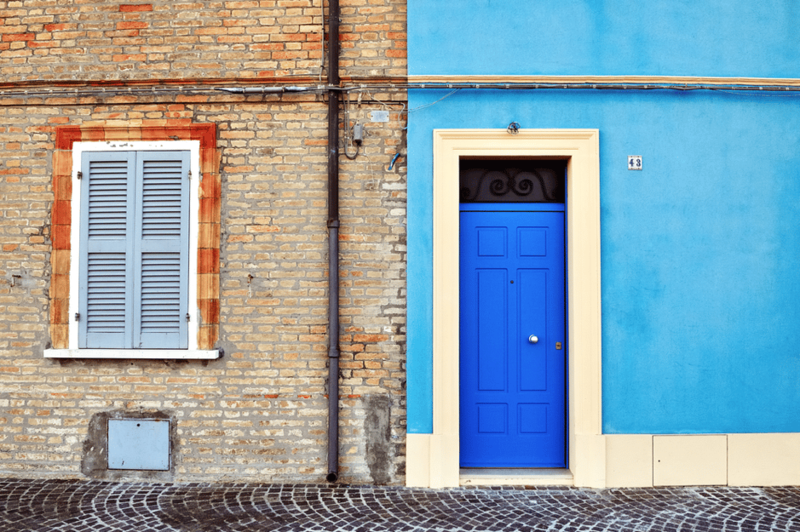 If there is an issue on the outside of your home, it’s likely to cause major damage to the inside of your home. 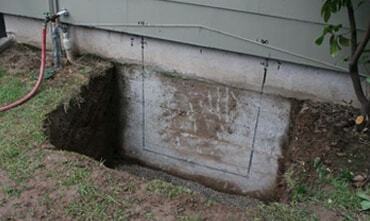 You can protect your home from a wet basement by examining the exterior. 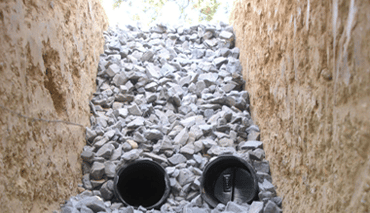 Look out for foundation cracks, leaking window wells, and ensure your downspouts are draining well and are directed away from your home. 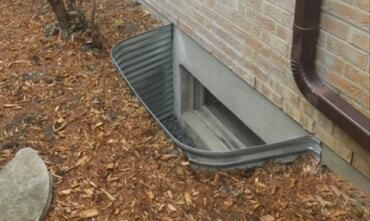 Some small things that you can do to help in your basement waterproofing process is cleaning out your eavestroughs regularly and making sure the drains in your window wells are clear, and directing water away from your home. While examining your home, you may notice some more serious issues on the exterior of your home, like foundation cracks. These will require the attention of trained professionals, like the team at GJ MacRae. 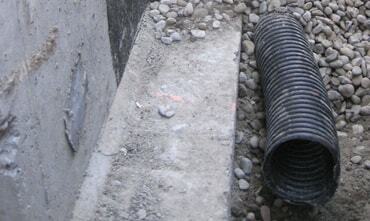 The climate in southern Ontario subjects the ground to intense periods of freezing and thawing that can take a toll on your foundation, often resulting in cracks. 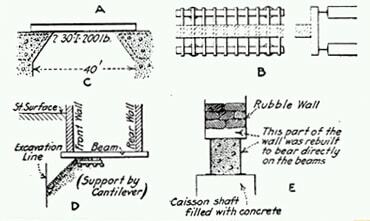 Foundation cracks are a major cause of wet basements, and foundation crack repair is a vital step in waterproofing your basement. 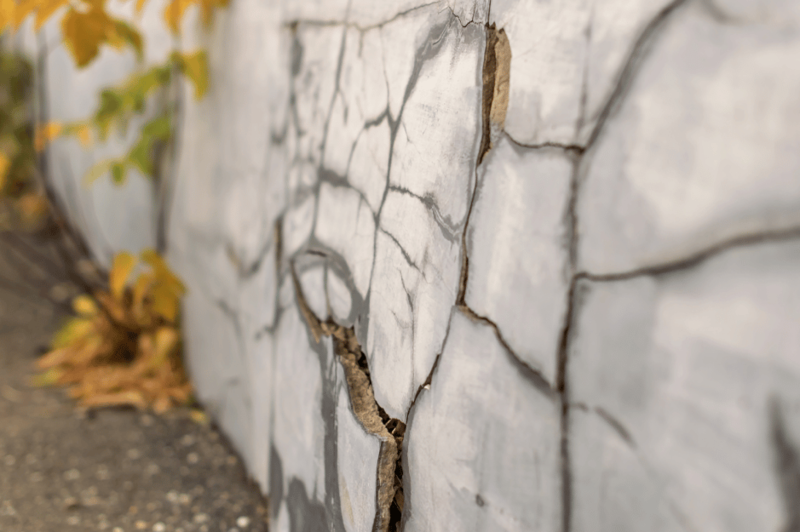 Repairing foundation cracks may seem like a costly, daunting task, but if not repaired, the cracks in your foundation could create major flooding issues, and even lead to structural issues later on. 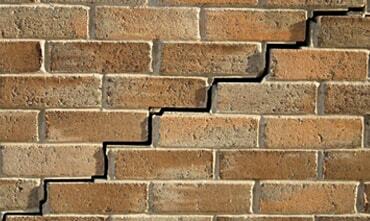 By repairing the cracks in your foundation, you are protecting your home, and the valuables inside. 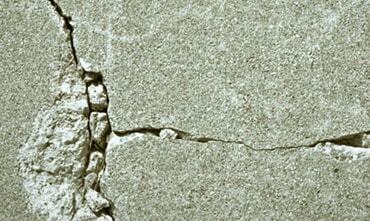 Sealing and repairing foundation cracks, the right way, is the only way to ensure a lasting seal. 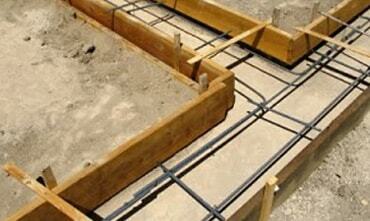 Foundational crack repair is crucial to the waterproofing and protection of your home. Even the smallest leaks or cracks can let in enough water, or moisture, to create massive amounts of damage to your home. 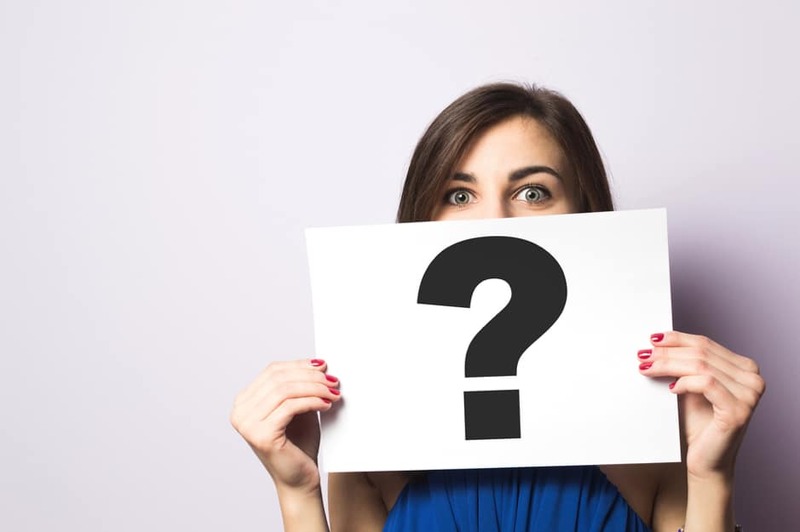 Without the proper basement waterproofing, it’s easy for water to slip behind the drywall, where mold can begin to grow, and pose a serious health risk to you, and your family. Without the right waterproofing, you may not even notice the water damage. If left unchecked, a wet basement can even begin to weaken the structural integrity of your whole home. 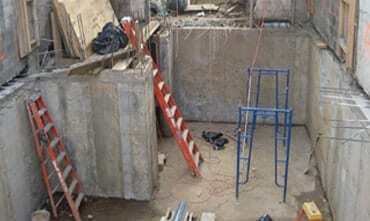 Maintaining the foundation, and basement, with the right waterproofing techniques will protect your whole home, and family, from extensive damage. A finished basement also adds huge value to your home. Not only does it increase the monetary value, but it creates a beautiful space for you and your family to enjoy and make memories. You’ve spent a lot of time and money making your house a home, don’t let it float away in a basement flood. 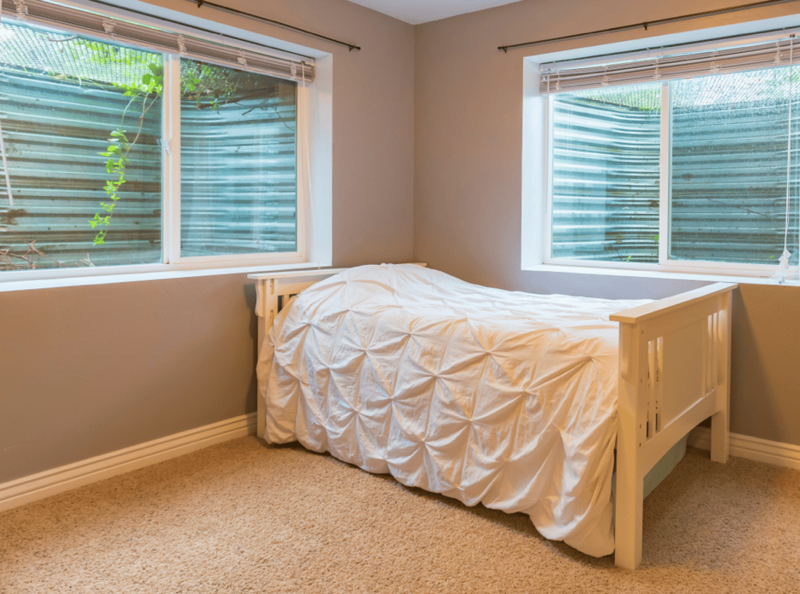 Your home is your biggest investment, so why not take all precautions to protect it, and your family? Aside from adding monetary value, a dry basement adds value to your family, as it provides a beautiful, inviting space to create memories. 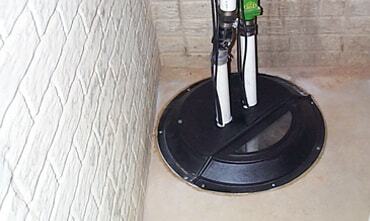 Basement waterproofing is the first step in protecting your home from extensive water damage. 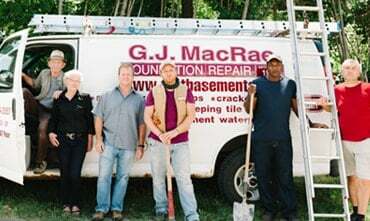 Don’t leave it up to chance, and have your home inspected by GJ MacRae, professionals you can trust. We have been proudly serving the GTA for over 40 years, protecting homes and families from the dangers of a wet basement. 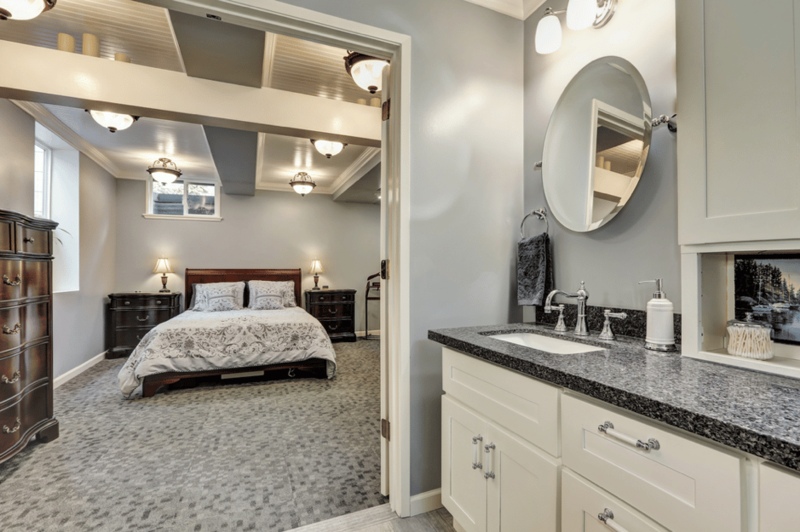 Confidently put your home in the hands of GJ MacRae, and rest easy knowing your basement will be dry! Call us today at 1-800-361-3108 to get started now.